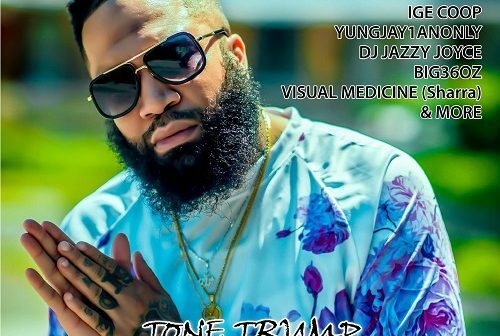 Philadelphia rapper Tone Trump has beaten the odds when it comes to being a hustler. Coining himself as the Greatest Hustler Alive he proves hard work mixed with consistent Prayer can get you where you want to be. 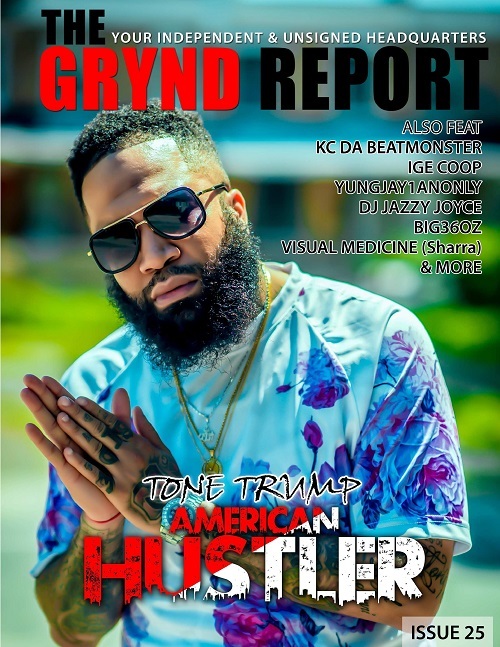 Now with the release of his project American hustler we dive deep into Tone Trump’s mind to show why he is the greatest hustler alive.